Can the GRE Cure What Ails Law Schools? An analysis provides a window into why law school deans are pinning their hopes on the GRE to boost diversity and the sheer number of applicants. 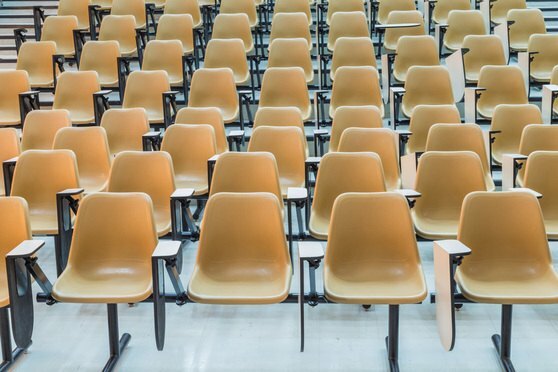 As more law schools accept a new admissions test from aspiring law students, debate about their motives and whether they’ll meet their goals of diversifying the applicant pool has swirled behind the scenes.